Hearing aids are available in many different sizes, shapes and styles. The advancement of digital and micro technology have allowed for the miniaturization of hearing aid parts. Hearing aids today are sleeker and more compact than they ever have been before allowing for more available options and features in a package much less visible than your hearing loss. Hearing aids worn in the ear are usually custom-fit, based on an impression taken of the ear. They’re available in different skin tones to blend naturally with the outer ear. There are several styles of in the ear aids with each listed below with a short description. IIC aids are the smallest and deepest fitting custom hearing instruments available today, molded to fit invisibly in the ear canal. IIC are specifically designed to benefit mild to moderate hearing loss. CIC instruments fit deeply and entirely within the ear canal, however, they do not fit as deeply as the IIC devices. CIC instruments are designed to mild to moderate hearing losses and offer high cosmetic appeal as they’re nearly invisible when worn. ITC instruments sit in the lower portion of the outer ear bowl (concha), making them comfortable and easy to use. Because they’re slightly larger than CIC models, they have improved battery life, and can host additional features such as directional microphones for better understanding in noisy environments. 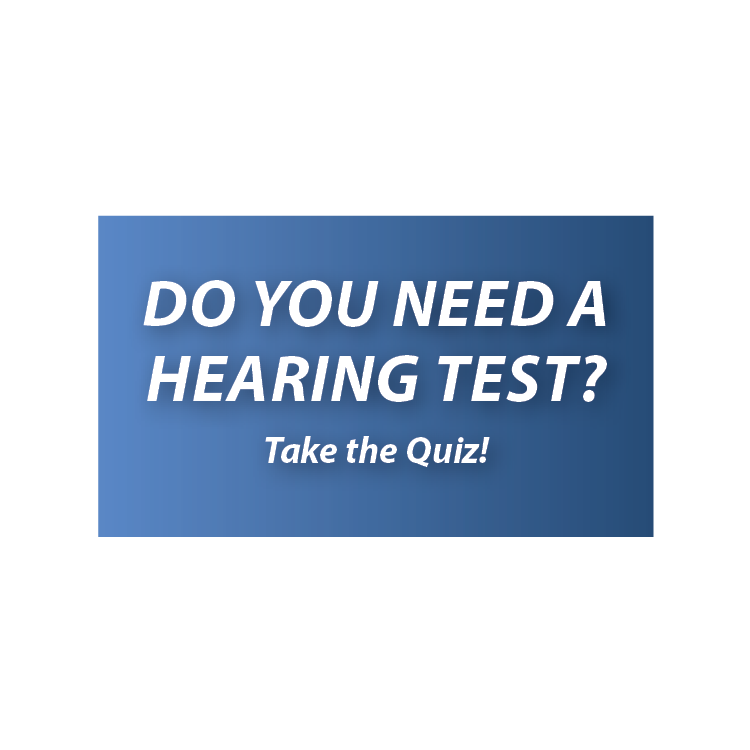 They can appropriately fit mild and moderately severe hearing losses. Full shell models sit flush within the outer ear bowl. The full shell size is the most visible of the in the ear style aids but the additional size does allow for a maximum number of additional controls and features. They have the best battery life and can accommodate the largest ranges of hearing loss. Full shell aids can be appropriate for mild to severe hearing losses.